HART MODEM IC HT2012-PL is a 28pin PLCCl CMOS modem designed for HART field instruments and associated interfaces. 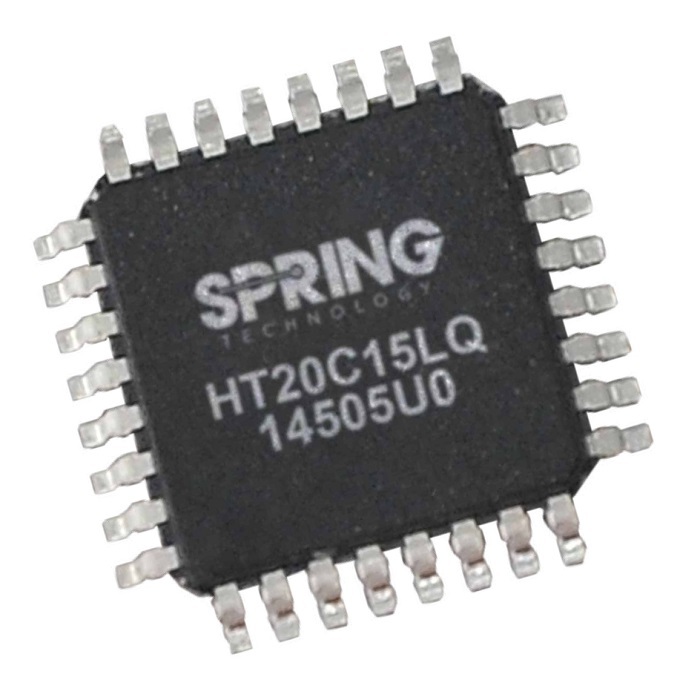 This HART Modem IC HT2012-PL is a 28pin PLCC CMOS modem IC designed for HART field instruments and associated interfaces. 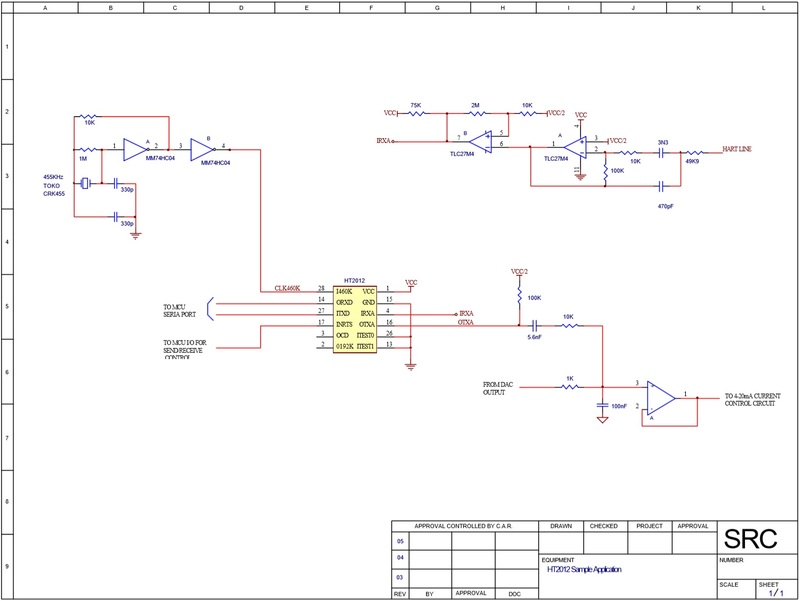 This component requires some external active and passive elements to provide the functions needed to satisfy HART physical layer requirements including modulation, demodulation, receive filtering, carrier detect, and transmit signal shaping. 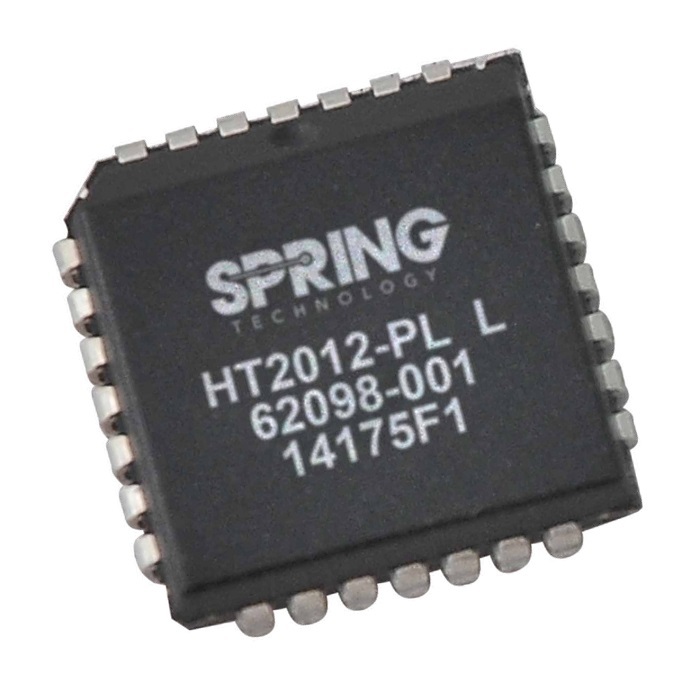 HT2012 is ideal for low power field instruments (4 to 20mA) and can also be used in computer interfaces for data acquisition and control. It uses phase continuous frequency shift keying (FSK) at 1200 bits per second as specified in HART protocol. It work in half duplex mode in order to save power. 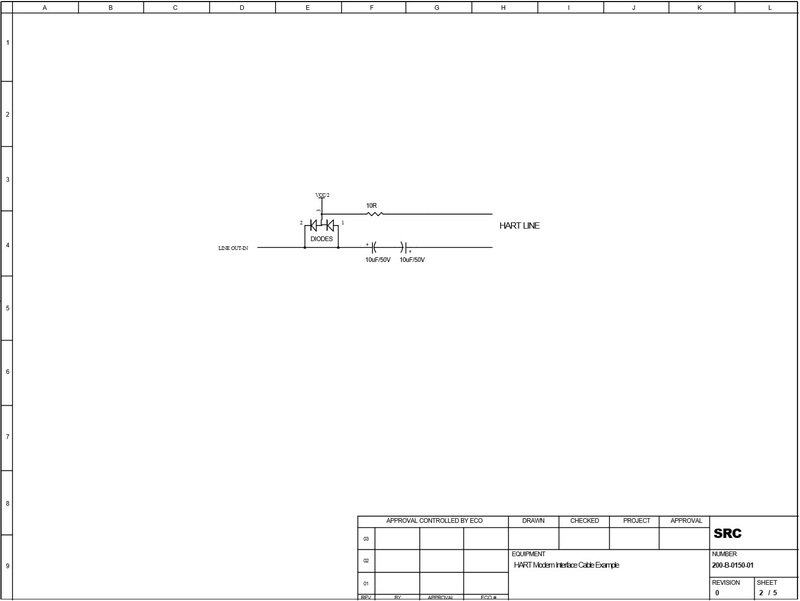 See the HT2012-PL Datasheet and Application Notes for detailed information and example applications for this HART Modem Integrated Circuit.